Ever since Another Broken Wizard came out in August, I have been overwhelmed by the kindness, enthusiasm and support from all of you. And now at the six-month mark, Amazon has presented me with the opportunity to give the e-book away for five days. 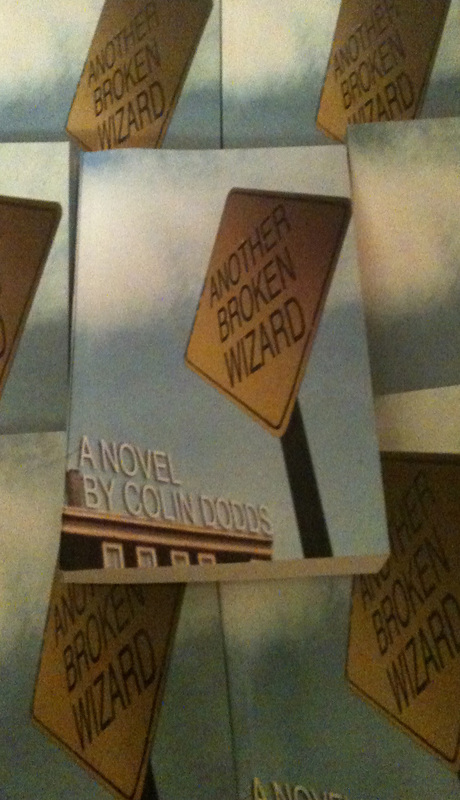 And so Another Broken Wizard will be available for free from the early morning on Thursday, February 9 until midnight PST on Monday, February 13. With the promotional efforts for Another Broken Wizard drawing to a close, please check out Dodds’ new project, called G3nt—A Handbook for the Third Millennium Gentleman. It’s an advice column for gentlemen in our confusing age. There’s a new question answered every weekday. And they need your questions. You can find it here: http://g3nt.blogspot.com/.